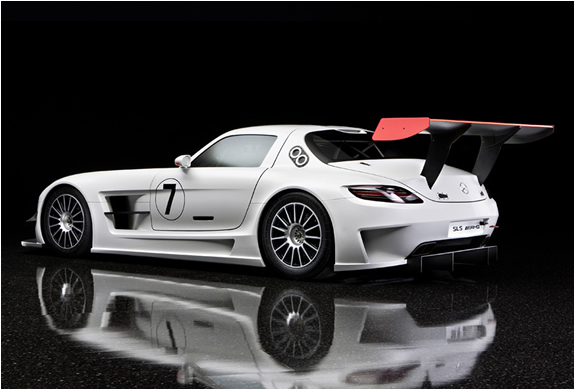 Mercedes unveiled photos of the SLS GT3. 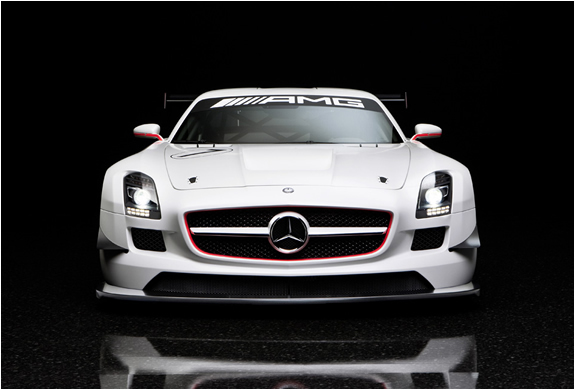 The model is a racing version of the AMG. 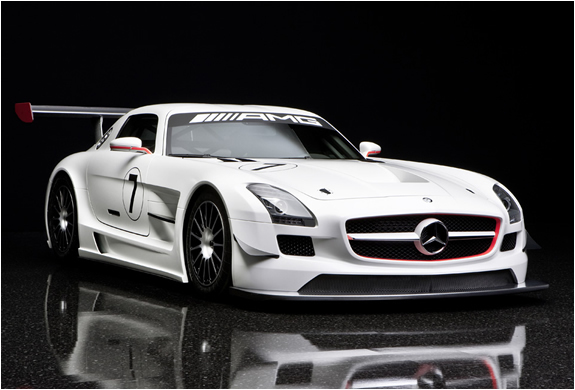 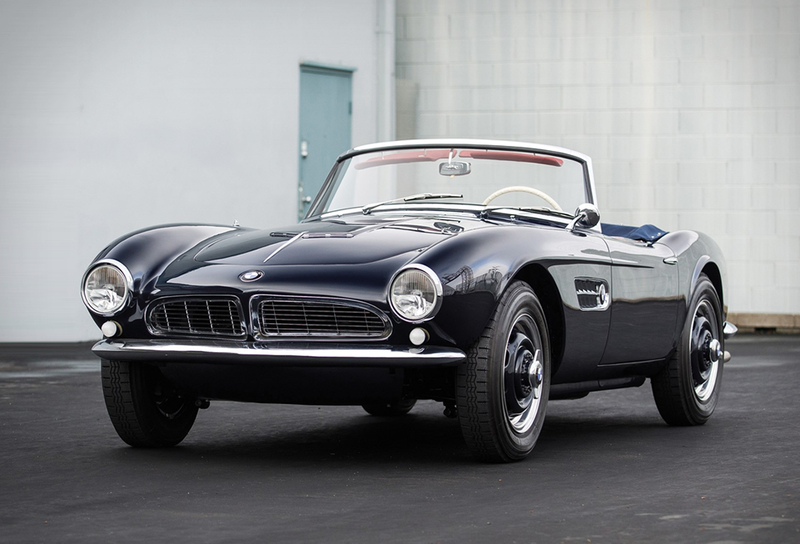 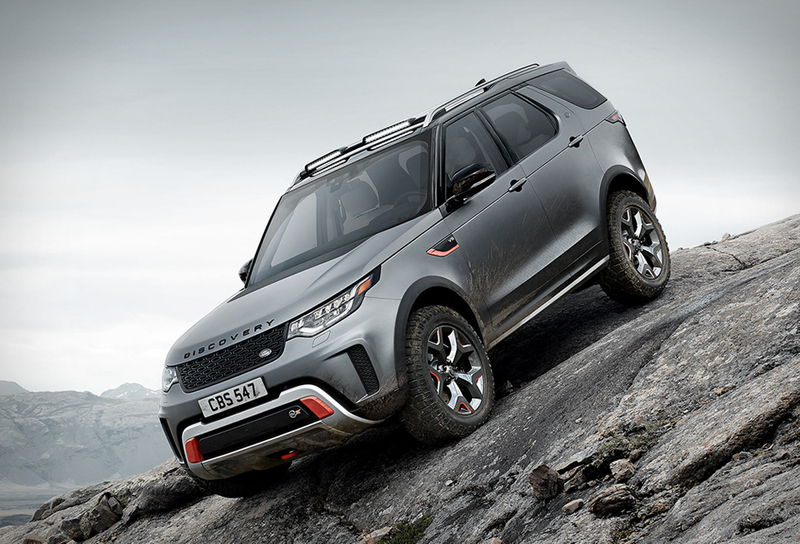 It is equipped with a V8 engine of 6.3 liters and has 571 horse power. 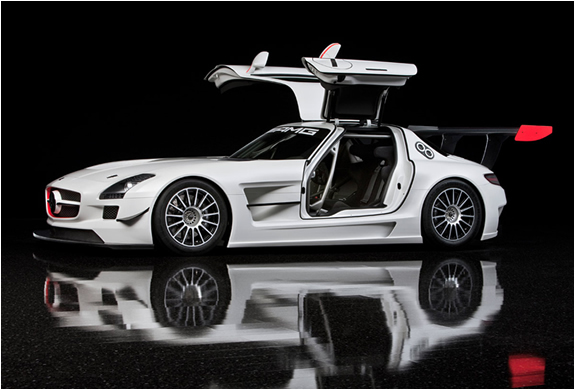 The car should be officially released at the New York car show and sales should begin in 2011..